The other day my sister and I were discussing what kind of animal we think we were in a past life. Clearly, my dad was a fish. I don’t know why, but that was the answer we both thought of. Not so far off, considering I’m a Cancer, but I’m pretty sure she was referring to my attitude and lately I have felt pretty crabby. I may seem all sunshine and butterflies over here on the blog, but for the past few weeks, I’ve been tired, irritable and out of it. I’ve decided to snap out of it. Sometimes you just need a dose of cute pictures and some snapshots to remind you of the things you should be happy about. 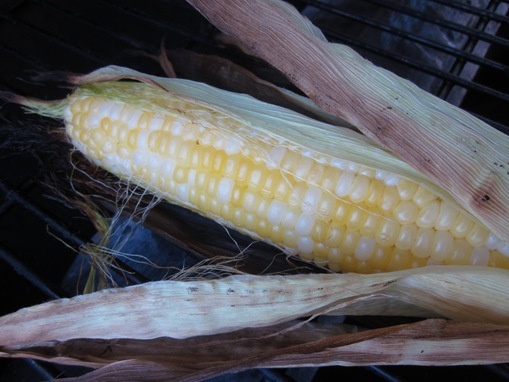 Congratulations, self, you grilled corn for the first time ever! Without burning the apartment complex down <— I’m not the grill master in this household. 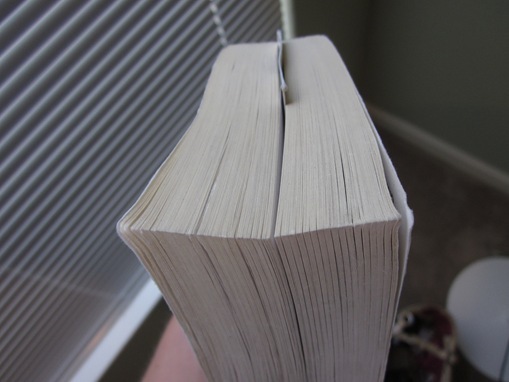 Making it halfway through a beast of a book. Baby zebras running, to be exact. Wait, is that a zebra?? We wanted a big ol’ picture of New Orleans, but it turns out nice artwork is expensive. Whowouldathought? 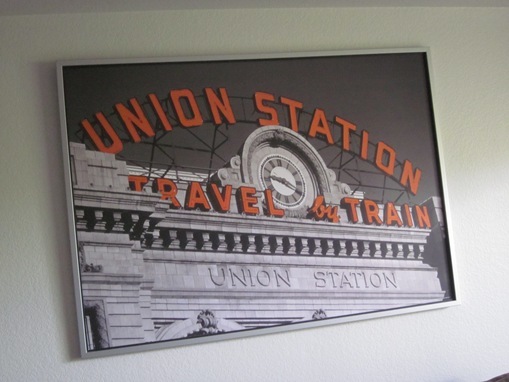 So when we saw this framed picture of Union Station in Denver at Ikea (for $50, no less) we thought this would be a more realistic alternative. 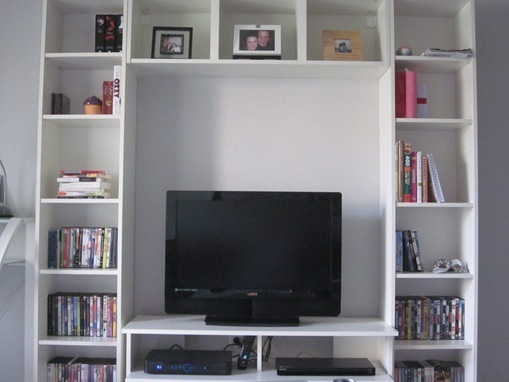 Having an awesome entertainment center. 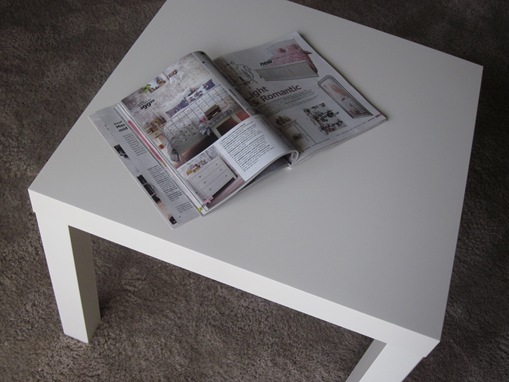 $8 coffee tables, nuff said. I could have done without the part where the pedicurist made me bleed (for the second time in a row…), but I’m digging this light pink. I guess all eggs are babies, right? 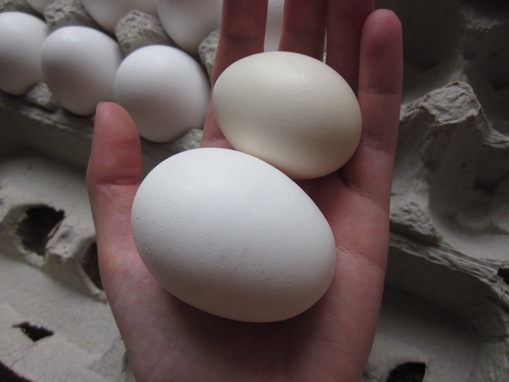 Someone at work gave Joey some eggs from their farm (where their chickens eat real grass (or whatever chickens naturally eat) and aren’t locked in cages), score! Joey cracked open a bigger egg and it had two yolks inside. Weird! 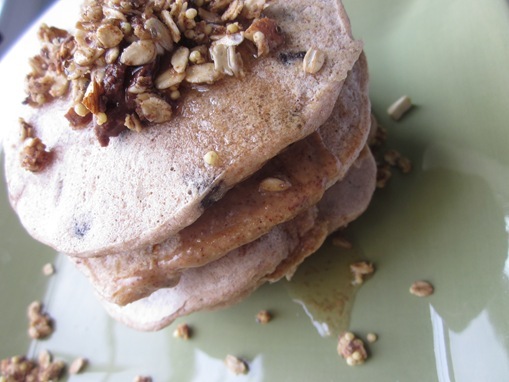 And if none of that makes you smile, there’s always Friday morning pancakes. And Friday afternoon happy hour and Friday evening dinner party. What do you think of the new home furnishings?? You place is looking great! I love that Union Station poster. 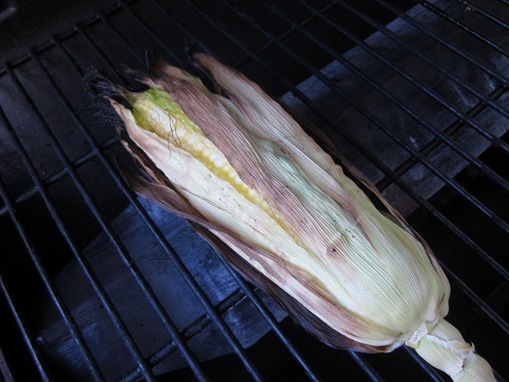 Also grilled corn is amazing, definitely the yummiest way to prepare corn! That baby zebra picture made me “aww” out loud. (AOL?) Thanks for the pick-me-up! I had a bit of a funky day yesterday too. Glad to hear that you’re feeling better 😀 Love the new decor! I’m so looking forward to being able to decorate my own place – which is something that made me smile today… I move in less than a month! EEp! someone needs to be a foot model!!! haha seriously its true tho 🙂 love how pretty that nail polish is too! This is such a great post! And that baby zebra is possibly the cutest thing I’ve ever seen in my life. haha. Ridiculous. Getting a new phone made me smile! 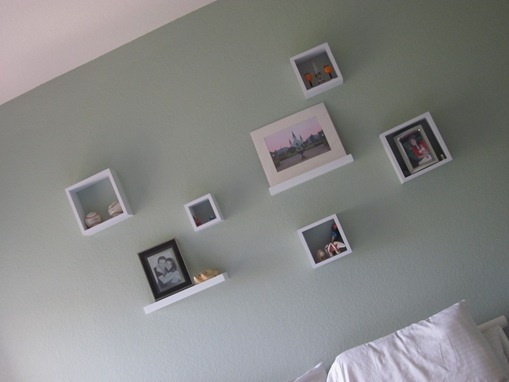 And I love the artwork on the wall – so neat! 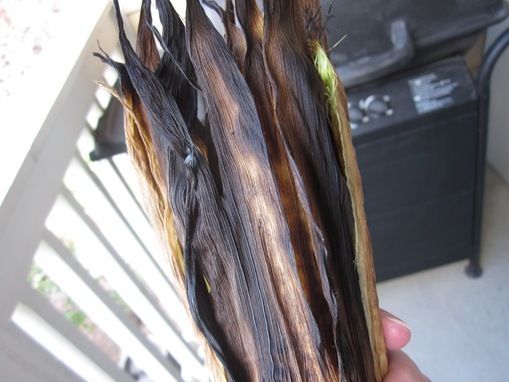 Congrats on grilling the corn! I’d probably be just as excited…yeah, I’m maybe a little bit scared of my grill! Haha!